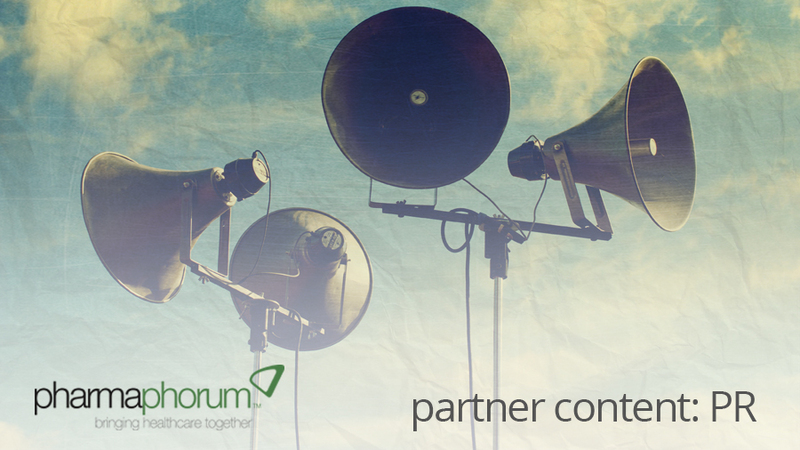 Innovative pharma and medtech companies have been honoured in an awards scheme run by Health Service Journal (HSJ), the news and information service for all healthcare leaders working in, for, or with the NHS. Healthcare consultants and IT specialists were also among the winners of the HSJ Partnership Awards, which recognise the efforts of private sector organisations that work behind the scenes to help the NHS deliver better and more cost-effective patient care. The awards scheme culminated in a ceremony in London on March 8. 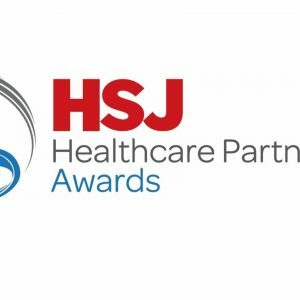 The HSJ Partnership Awards scheme, which was launched in 2017, rewarded inspirational work carried out for the NHS by organisations ranging from architects, builders and facilities managers to IT experts, pharma companies, healthcare providers and medtech firms.